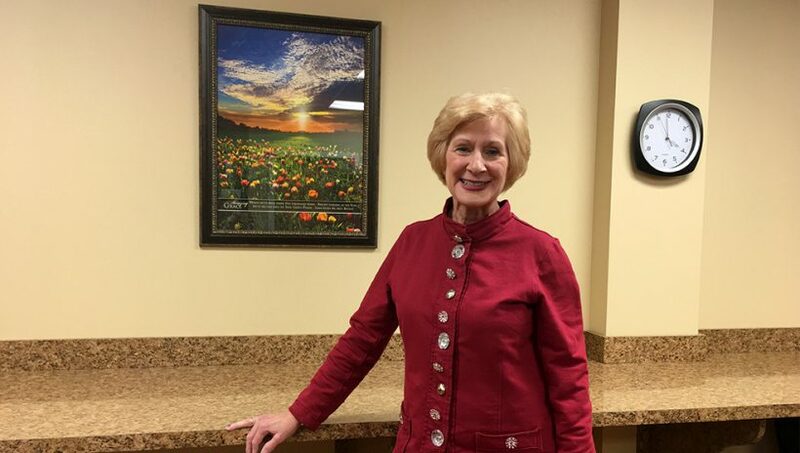 Our spotlight this month focuses on Nancy Meier Brown, President and Co-founder of Meier Clinics Foundation in Wheaton, IL. The non-profit organization aims to provide a network of faith-based counseling services to those in need. With their office space headquartered at 2100 Manchester Road, Meier Clinics has had an established presence in Wheaton, IL area since 1986. Read on to learn more about Meier Clinic Foundation’s history and how Boxer is able to assist them in their Chicago office space. Tell us about Meier Clinics Foundation. 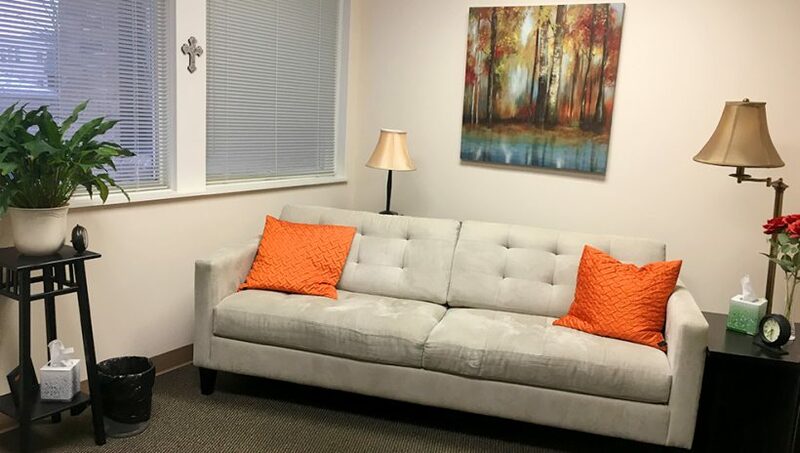 Meier Clinics is a non-profit, faith-based counseling organization headquartered in Wheaton, IL. 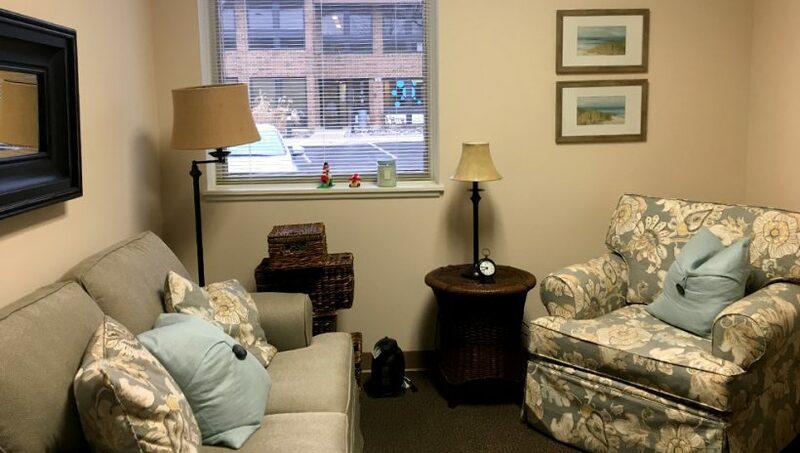 Our expert team of psychiatrists, psychologists, and therapists serve people struggling with anxiety, depression, and many other mental health concerns. We were established in 1976 by my brother, Dr. Paul Meier, a psychiatrist and author of over 90 faith-based mental health books. Last year, we had well over 70,000 patient sessions nationally in our clinics in California, Florida, Idaho, Illinois, Kansas, Maryland, Pennsylvania, Texas, and Washington. Our mission statement is: Meier Clinics is committed to providing comprehensive mental health services that address the needs of the whole person physically, emotionally and spiritually—through promoting wellness and reducing barriers to accessible care. What is the history behind Meier Clinics? My brother, Dr. Paul Meier, wanted to de-stigmatize mental health amongst people of faith. This was back in the mid 1970’s, when people of faith did not discuss their mental health, emotional needs, or relationship problems openly. He decided, with his partner Dr. Frank Minirth, to apply to teach at Dallas Theological Seminary, so that he could train future ministers to recognize mental health needs amongst their congregations and help them know when to refer them to a counselor. Their intention was to only have a small practice in Dallas on the side. I was asked, with my banking and business background, to manage what we expected to be a small clinic. When the textbooks they wrote for their students became best-selling books, such as Happiness if a Choice, the clinic had major growth as people from all over the country, and even the world, came to receive care in Dallas. When my husband was transferred with his company from Dallas to Chicago, I was asked to open a clinic in the Wheaton area. 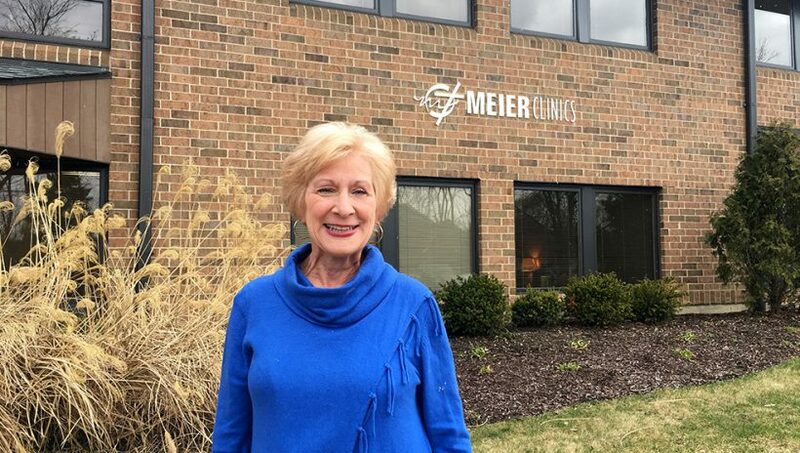 We had such major growth, due largely to the daily radio program Dr. Meier was on, that we kept growing in Wheaton as well, and quickly became the largest clinic and the headquarters of Meier Clinics. What has your experience in the office space been so far? 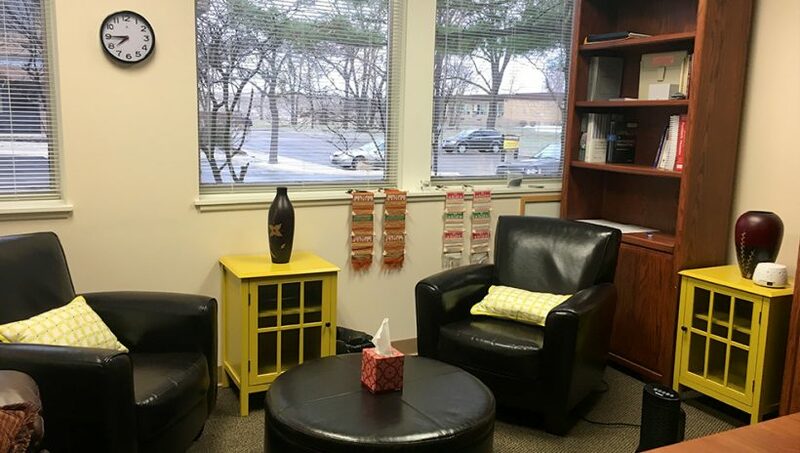 We love our office space and have been in this office complex since Meier Clinics of Wheaton began in 1986. It is lovely and well-maintained, giving a sense of comfort and tranquility to our clients we serve. We are very thankful for the improvements that are continually happening around the building and property. Has Boxer been effective at meeting your needs? What do you find most beneficial about being at a Boxer location? Boxer Property has been fantastic about adding beauty to the landscaping, enhancing a picnic table area outside for our staff to enjoy, updating the building with new roofing, and many other amenities. We especially enjoy the fact that we have on-site support from Boxer Property, and know we can contact them if there is a need or request that we have. They are prompt in their responses and reliable in their service. How did Meier Clinics come to be at one of our Boxer Property locations? 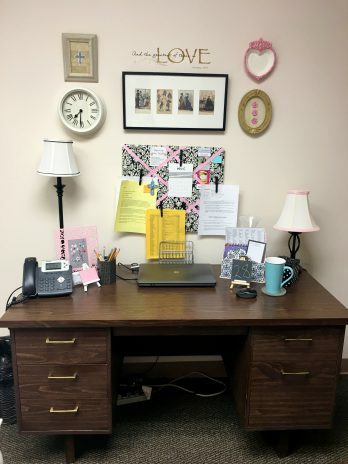 Dr. Meier asked that the Meier Clinics office in this area be located in Wheaton, IL, since it is such a well-known hub for Christian-based organizations such as Wheaton College, and most people of faith are acquainted with Wheaton. When I saw the lovely brick building in an easily-accessible but private area, I knew it was a natural fit for us. What inspires you? What do you like to of outside of the office? I am inspired by the lives we touch through our many mental health services. We have outstanding satisfaction surveys and outcome studies from our clients. They often share that the care they received at Meier Clinics was life-changing for them and their families. I am also very inspired by my faith and family. I believe a purposeful life is one worth living. I am also greatly inspired by our four married sons and the 16 beautiful grandchildren they have given my husband of 46 years and me. 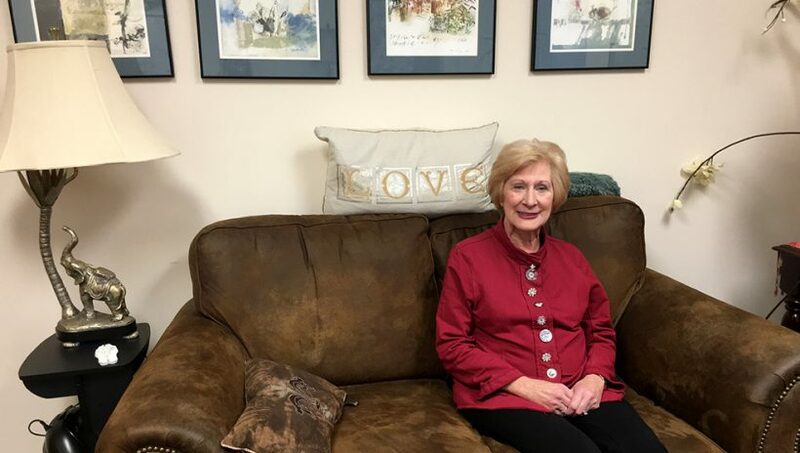 In addition to watching our grandchildren in various sports activities and concerts, I also enjoy reading, gardening, and relaxing with my husband. We hope to add substance abuse services this year within our programs. We would also love to expand mental health contracted services to include our military veterans. We also desire to increase the awareness of Meier Clinics Foundation and the charitable care that we provide. We will plan a major fund raising event in Wheaton this year.